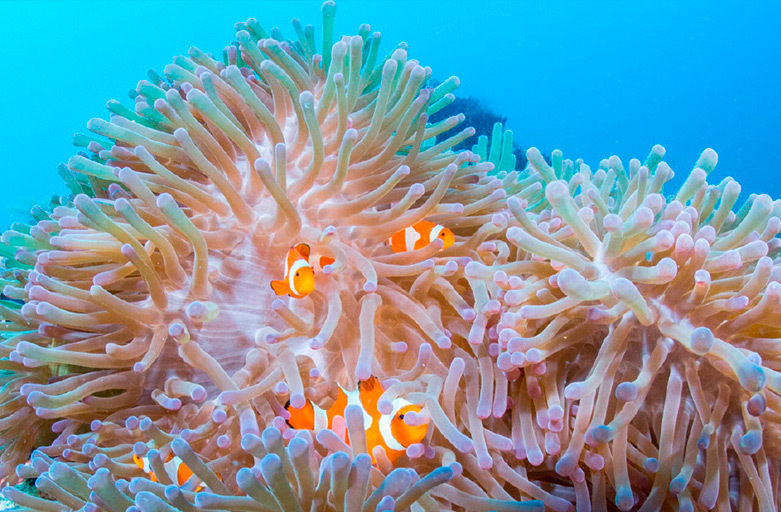 Indonesia with the highest marine biodiversity on earth. 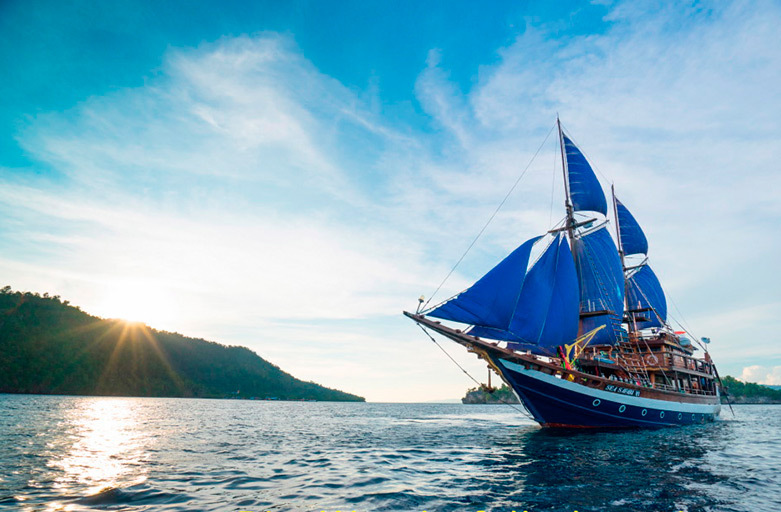 Indonesia is the paradise underwater photographers and warm-water lovers are ever looking for. It is home of thousands of endemic animals with wonderful range of marine habitats made of over 5,000 species of fish living in the Coral Triangle Indonesia. Have a plan an unforgettable diving experience? We invite you to join with our divers to discover the incredible marine life of Indonesia. No matter you are a beginner, we will guide you with finest diver training. You will feel how to breathe underwater. 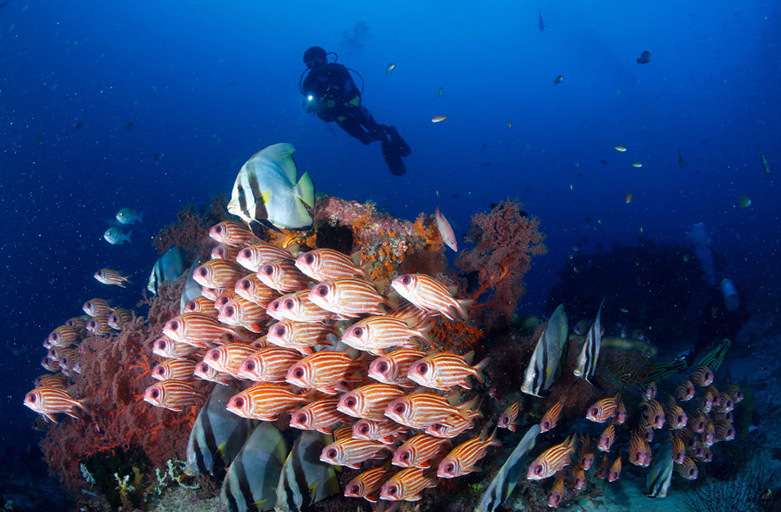 As the famous country of diving spot, Indonesia offers many choices of dive sites. Beginnner diver, experienced diver, Indonesia will conjure up different ideas. This is it! 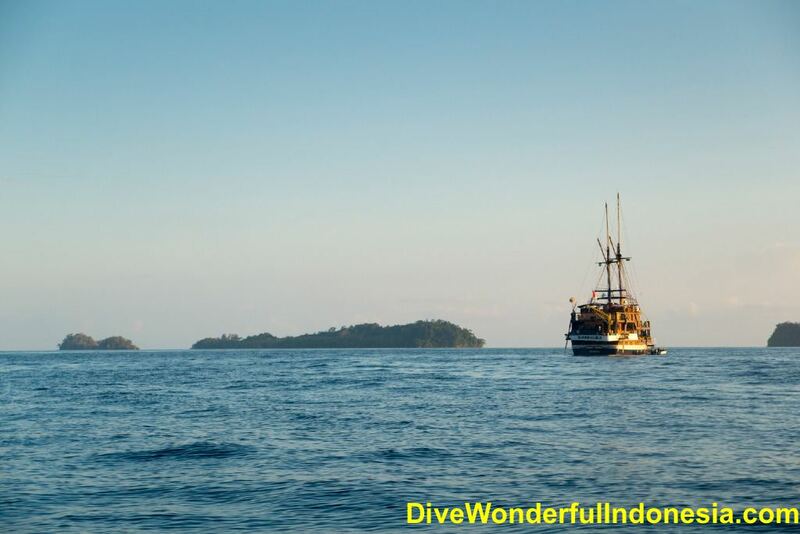 Dive Wonderful Indonesia – the selected scuba diving holidays in Indonesia. 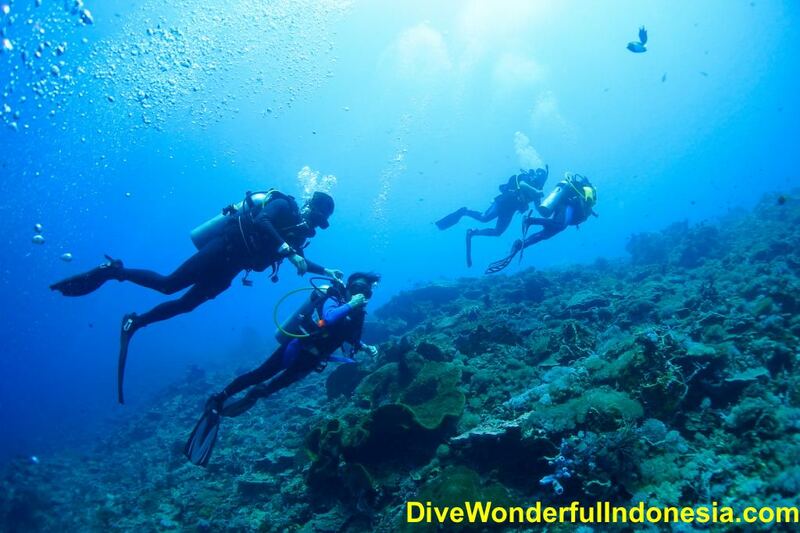 Dive Wonderful Indonesia is a dive center with headquarter based in Surabaya. Manage under Sinar Surya Wisata Bahari, PT a company which provides SCUBA diving education courses from pre entry level (Try Scuba) to professional level (Dive Instructor). Diving trips and LOB all around Indonesia, from Sabang (Western part of Indonesia to Papua (East part of Indonesia ), as well as diving equipment sales, rental and services. We will countinue to expand and offer more services for our customers. 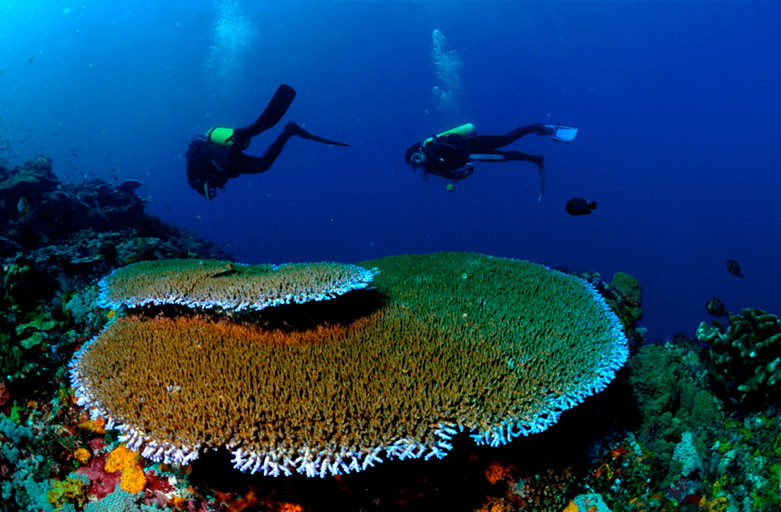 Some of Dive Wonderful Indonesia operates in East Java diving spot, such as Gili Ketapang Probolinggo, Pasir Putih Situbondo, Ketapang Banyuwangi. Others diving trip to Sabang Aceh, Lembeh North Sulawesi, Gorontalo Sulawesi, Wakatobi South East Sulawesi, Bali, Komodo National Park, Alor East Nusa Tenggara, Banda Neira Banda Sea, Raja Ampat West Papua and many more Indonesian waters. Enjoy our news update where we aim to share our knowledge with divers all over the world. Our news focusses on diving observations, equipment advice, diving tips, diving spot, diving trips, travel information and more. At Dive Wonderful Indonesia, you”ll find a truly dive team who has passion in diving. We invite you to visit us and have diving trips with us. Last edited by Allice; 02-07-2018 at 13:25.